Newsflash, I create the same workout program for everyone. Template that is, the exercise selection is different for every one of my clients, but the template is the same. If I have a severely deconditioned client, we spend more time on the warm up and less time during the actual “workout,” but it’s all the same. In this blog, I will discuss what my template is, that I use for all walks of life. Whether you are a 65-year-old grandmother who wants to spend more time with her grandchildren, to a 40-year-old male that wants to fight back the hands of time. I use four movements in my programming. Hinge, Squat, Pull, Press. It doesn’t matter what movement I use first as long as it is a compound movement. For example, hinge- deadlift, squat- barbell back squat, pull- pull ups, press-barbell shoulder press and push- bench press. If I use Olympic lifts, they come before the major exercises. Here are some exercises that you can pick from each movement to create a bulletproof program. If you are exercising three days per week, this is how I would design your workout. Each day I would focus on a different major lift, so on Monday- Deadlifts, Wednesday- Bench Press and Friday- Barbell Back Squats and after the major exercise if it’s a pull I will follow that up with a push exercise or vise versa. Then I’ll add in some carry exercise, followed by a pull and a press exercise again. To finish off the workout depending on the clients conditioning I always end it with kettlebell swings or the battle ropes. 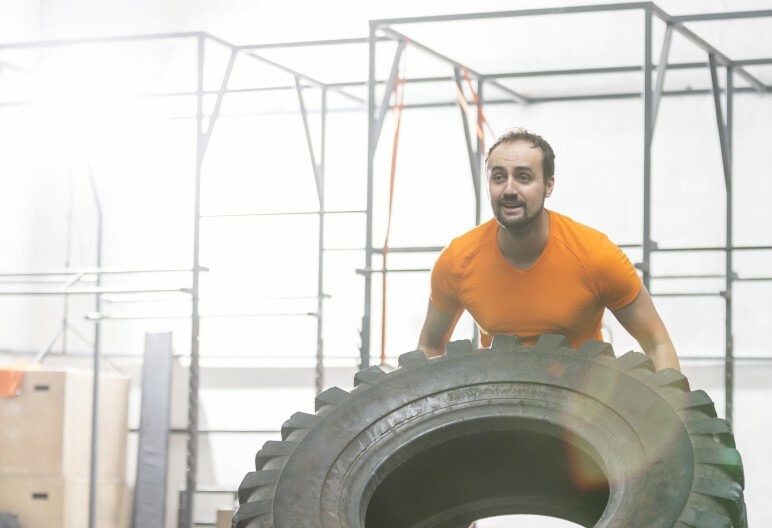 By finishing off the workout with some metabolic conditioning, you will burn more calories at rest which is excellent for anyone regardless if you want to burn fat or not. 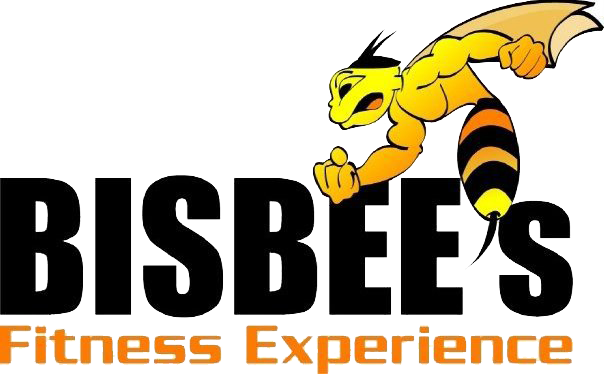 If you want to get in the best shape of your life, and at a third of the price as it would if you hired a personal trainer contact me at bisbeesfitnessexperience@gmail.com for details.